Designed by Barlin-born designer Corinna Warm, at first glance Glaze 33 appears to seamlessly fuse delicate sections of metal and porcelain. Yet this fusion of craft and industry is not as it might appear. Finish options produce contrast – warm copper kitchen tones against a smooth white ‘ceramic’ finish, or harder edged versions with graphite anodising. 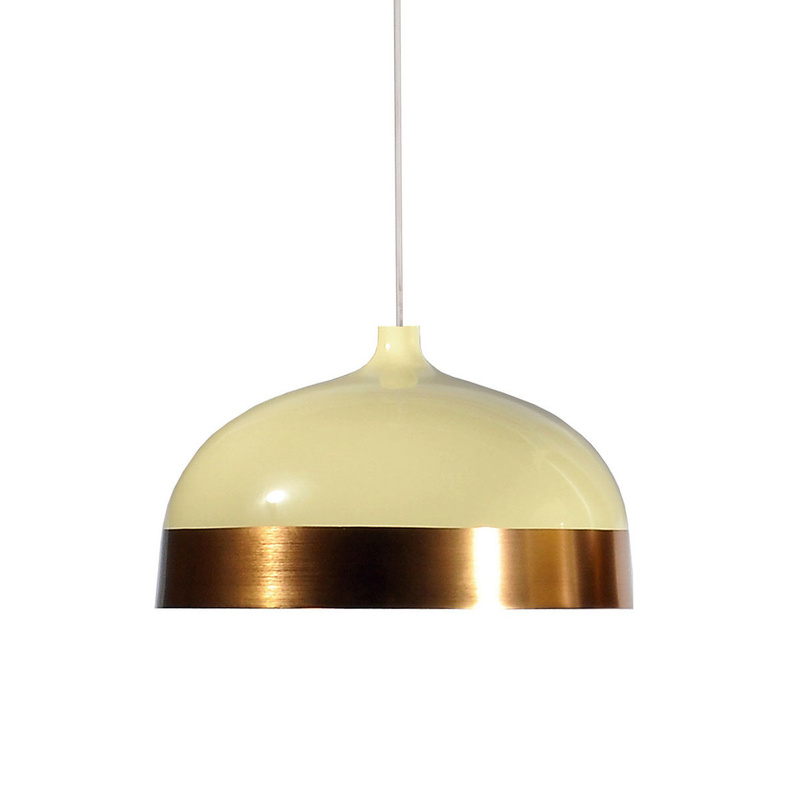 The Glaze 33 suspension lamp by Innermost provides a lovely solution to light your spaces, whatever their nature. 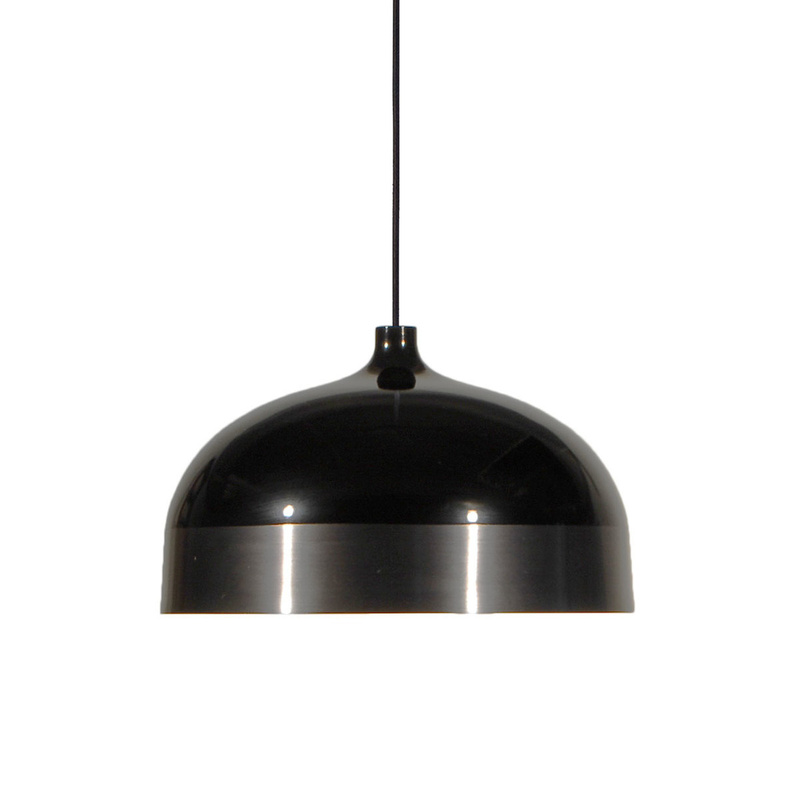 Streamlined yet sophisticated, simple yet stunning, these designer pendant lamps will decorate any home or public space with grace and charm. 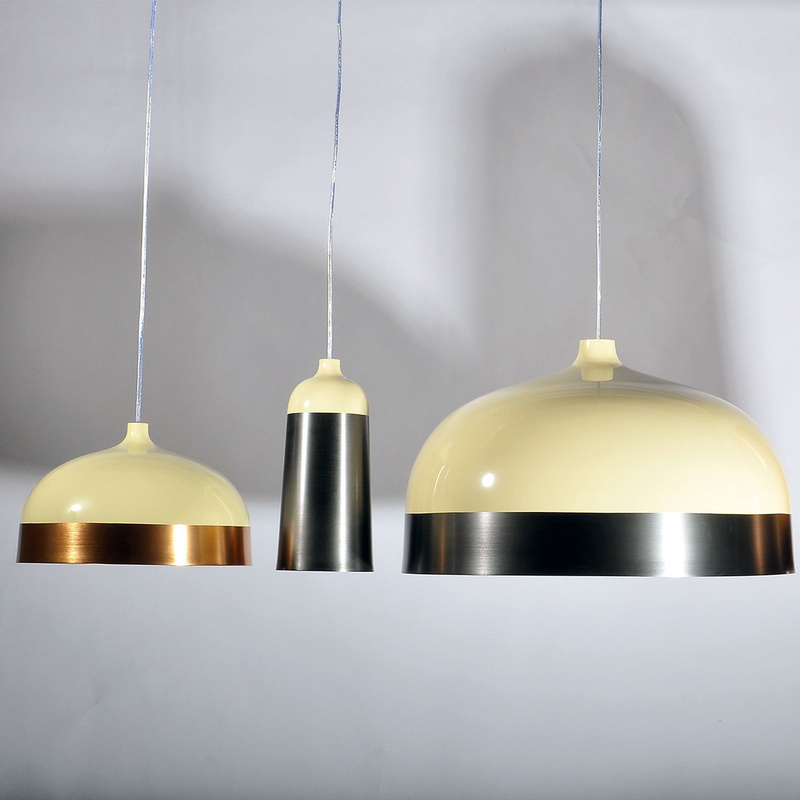 Their double colour adds an interesting twist to an otherwise simple shape. Timeless designs are the ones that will never bore you and will never go out of fashion. 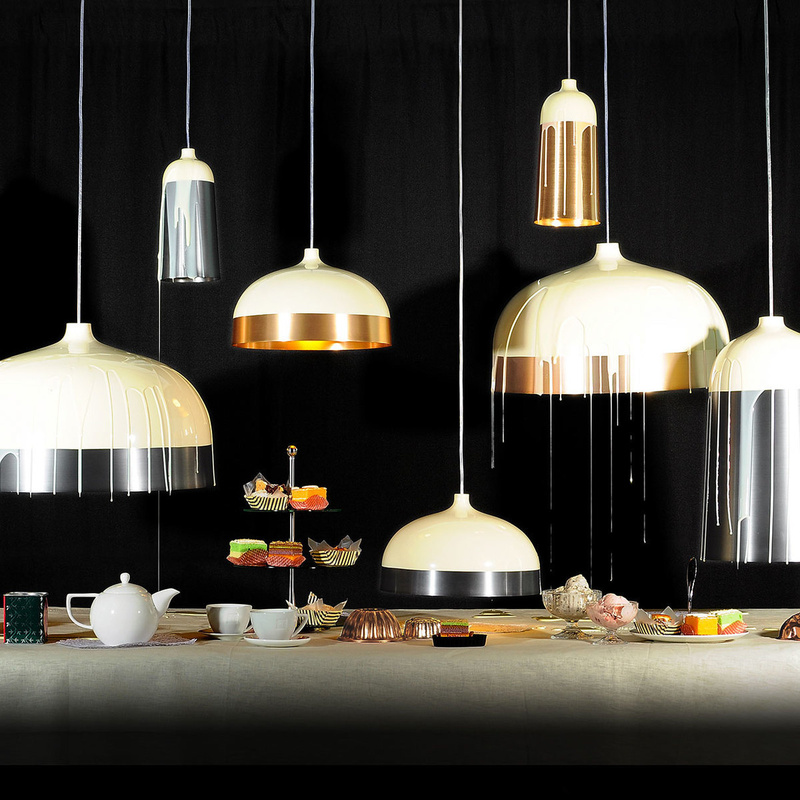 These pendants are as at home in a classic kitchen or dining interior as they are in a contemporary bar or restaurant. It is designed for Innermost from Corinna Warm, a Berlin-based designer who worked under a variety of renowned contemporary designers including Shin and Tomoko Azumi, Isao Hosoe in Milan, Tom Dixon and Barber Osgerby/Universal Design Studio back in London, before opening her own successful studio. 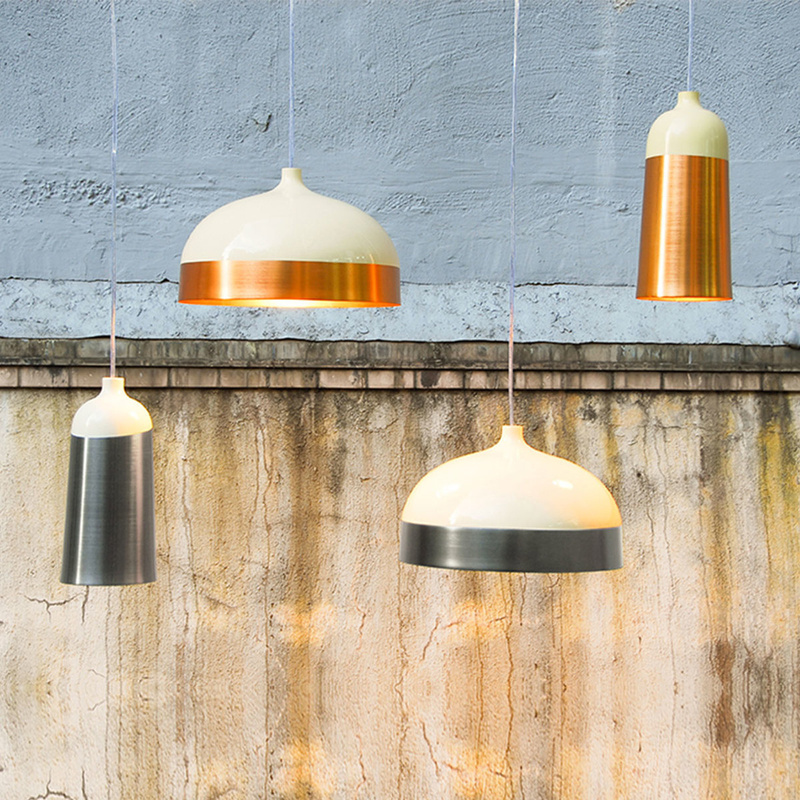 Innermost pays the utmost attention to the quality of materials, finishings and production processes, making sure that only the best of the best reaches you in your daily life. Light source: E27 / E26 USA, max 40W (not included). 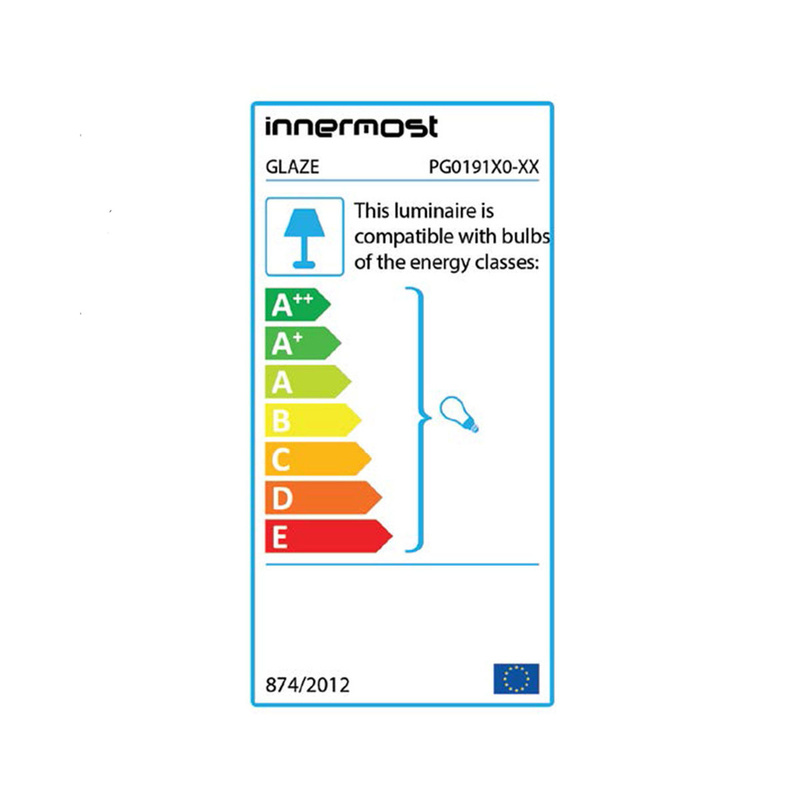 Recommended bulb: LED Globe bulbs 400 – 1000 lumen output and from 2700 K (for warmer with more colour) up to 6000K (daylight). Cable Length: 4m. Berlin born designer Corinna Warm moved to London in 1999 to study Product Design at the prestigious Central Saint Martin's College of Art and Design. After graduation in 2002, she went on to work under a variety of renowned contemporary designers including Shin and Tomoko Azumi, Isao Hosoe in Milan, Tom Dixon and Barber Osgerby/Universal Design Studio back in London. 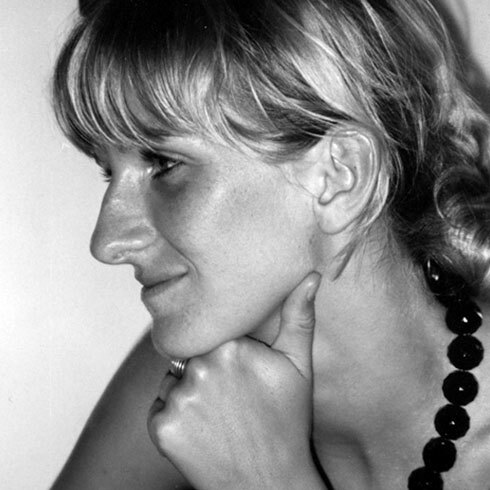 Armed with a strong foundation in modern design, Corinna took a role with royal furniture designers LINLEY, where she was exposed to the fundamentals of traditional cabinet making and classical furniture design and production. It was from this breadth of design knowledge and a desire to create furniture of the highest value, of classical quality but with a more contemporary twist, that her brand warm™ was born. 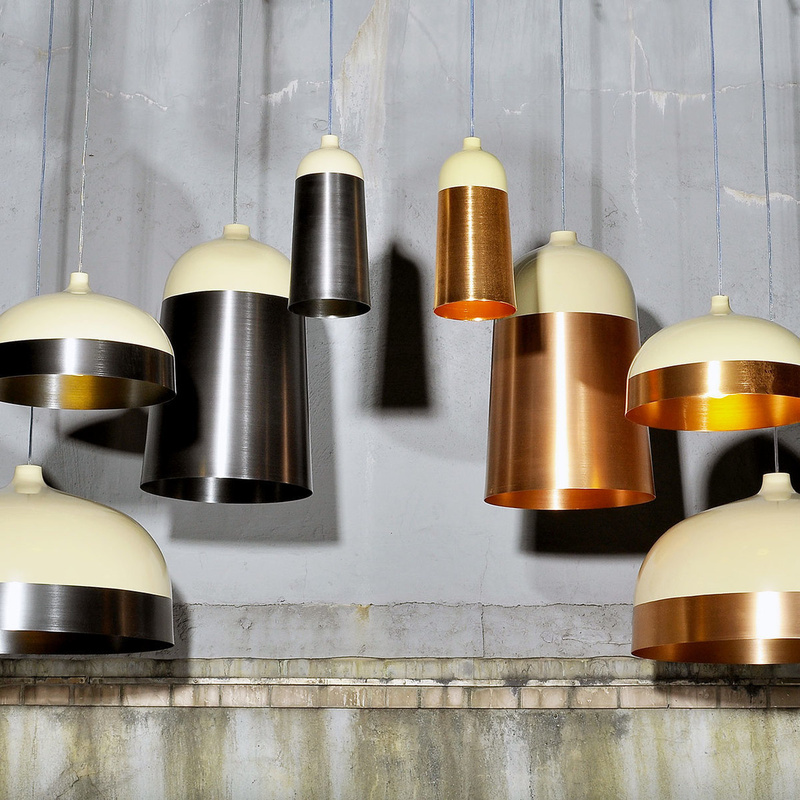 Launched at the 2007 London Design Festival, the company has been designing and distributing its own collection, whilst working on bespoke commissions with interior designers and private clients. Since 2009 Corinna Warm has been growing the consultancy side of the business and her studio has been collaborating with retailers and manufacturers, developing new products for their collections. Her work has been shown in exhibitions in London and Milan and has been featured in publications and the press both in the UK and internationally.